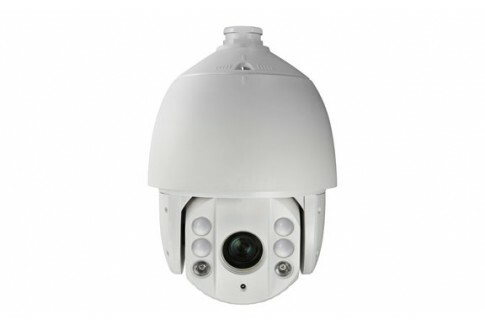 Arcdyn Pan-Tilt-Zoom Cameras can be moved 360˚ and can zoom in using your computer or smart phone. 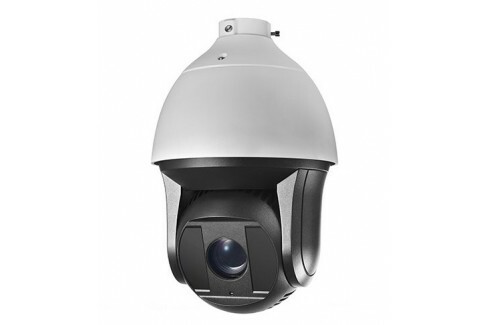 We offer 1080p and 3 Megapixel PTZ cameras to be sure you get the very best image. 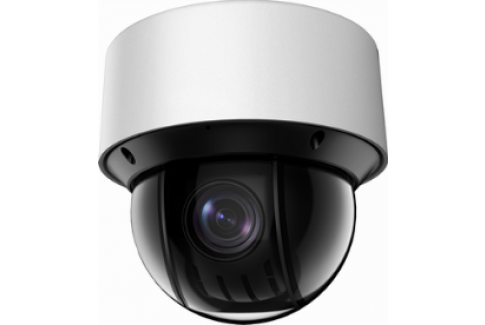 PTZs are perfect for monitoring operations, crowd management, and covering large outdoor areas. PTZ cameras allow you to monitor large areas with a single security camera. A pan-tilt module allows you to control the camera through the NVR, Smartphone, or PC. With our mobile app you can remote control your PTZ camera from anywhere in the world! 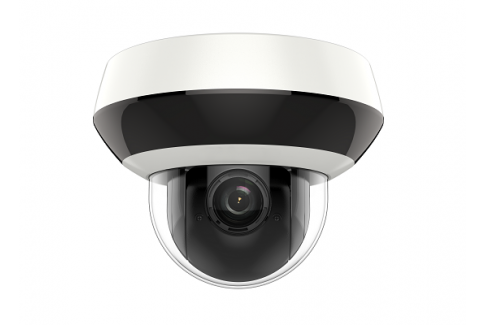 The optical zoom on these cameras gives you the ability to focus on fine details like license plates or face detection. 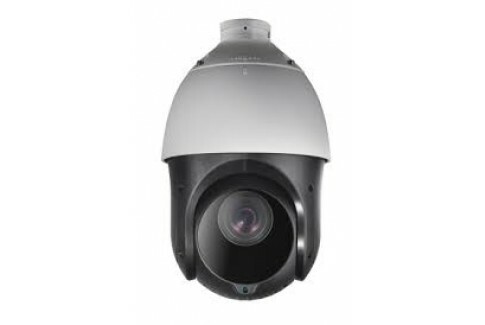 PTZ cameras can take the place of numerous standard security cameras. 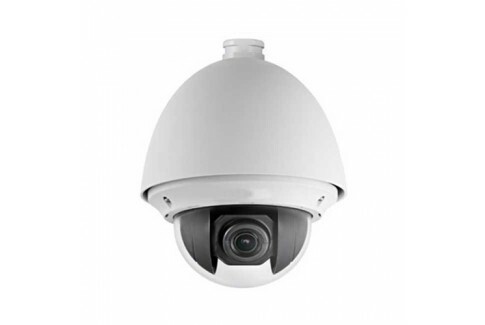 Think twice about how you want to accomplish your large area monitoring and take surveillance to the next level with cameras that can capture more.